New Report “Trillion Dollar Scandal” – read it now! Sarawak Report and others have worked to draw attention to corruption in Sarawak and Malaysia, which ranks as one of the worst places in the world when it comes to corrupt exploitation of the people by the governing elite. Our evidence and exposes have illustrated the problem time and again, where abuse after abuse has been perpetrated by those in power in Malaysia. Sarawak is a country rich in natural resources, where the small population ought to be able to live comfortably, if the wealth of the state were distributed more equitably and if the landscape was managed sustainably. 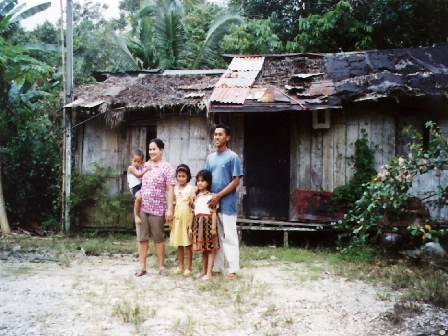 However, after half a century of unrestrained theft by just a few families, the fabled forests of Borneo have been largely reduced to an eroded dust heap and many of the people have been pressured to the margins of existence. The wealth of Sarawak’s oil has been sucked from under the local people’s feet into West Malaysia and the secret budget of Petronas and what investment income has been allocated back into the state has largely been stolen by politically connected locals, who are educated by their leaders in the arts of theft and hypocrisy. 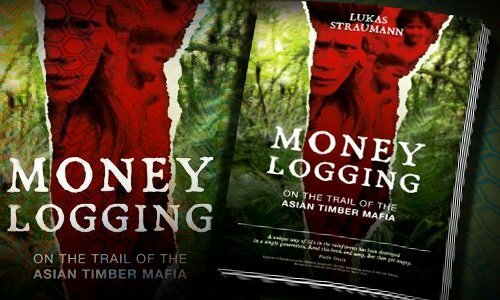 ‘Money Logging’ – a new BMF book details just how Taib Mahmud has robbed billions from the people of Sarawak. This is why Sarawakians need to understand the appalling consequences for ordinary people caused by corruption in government and why it matters to them and should never be ignored. Crooked leaders can bring misery and hardship, even death to people, who under an honest government could expect secure and happy lives. A new key report has hit the international news over the past few days, which explains the problem in detail. Titled the “Trillion Dollar Scandal” it describes how in corrupt countries across the globe the greed of a handful of leaders has been responsible for hardship and death for millions of people. 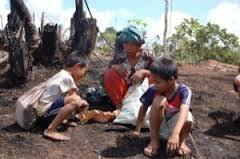 What happened to all the money from Sarawak’s timber, plantations and oil? 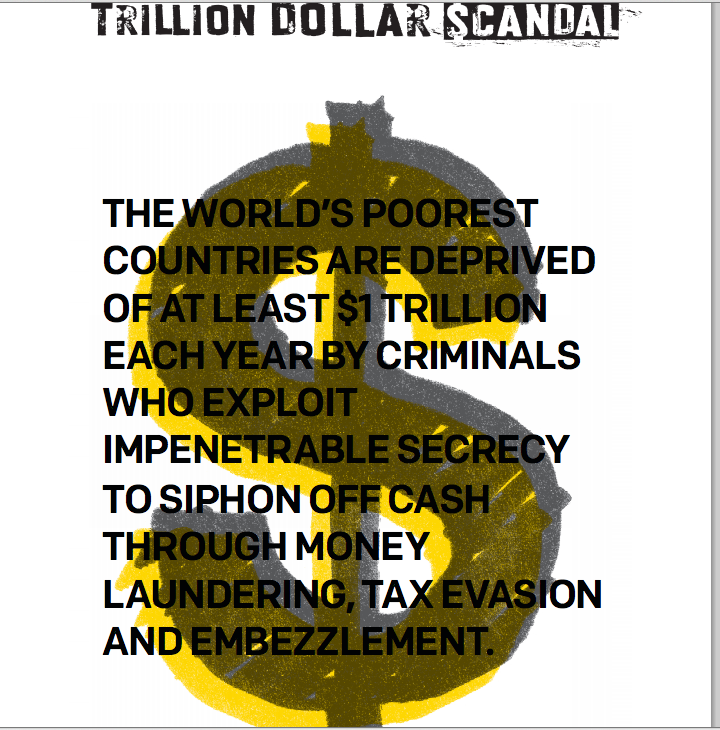 “The Trillion Dollar Scandal“, by the anti-poverty NGO the ONE Campaign estimates that poor people are currently being robbed of at least a trillion dollars a year by corrupt rulers in countries across the world, who are helped by secrecy that protects their actions. That money is being siphoned away from the public into the pockets of corrupt rulers, who are protected by international banking secrecy, lack of transparency in their own countries and the willingness of professionals in the international finance network to assist in handing and hiding this dirty money. Each individual profiting from this theft from the people of Sarawak and elsewhere, from the dirty politicians to the bankers who turn a blind eye, holds direct personal responsibility for the suffering of those millions of people who are thereby deprived of education, health care, housing, lands, resources, jobs and even food and water. What for the people after the raid on their lands? This is a core problem that has been belatedly recognised by the international community and the people of Sarawak should raise their voices loudly to demand justice, NOW. They should demand that the bankers and financial advisors and accountants across the world, who are handling Malaysia’s stolen millions, should be held to account. And they should insist that the political establishments of the UK, US and elsewhere cease harbouring and protecting Malaysia’s dodgy billionaire cronies and politicians.